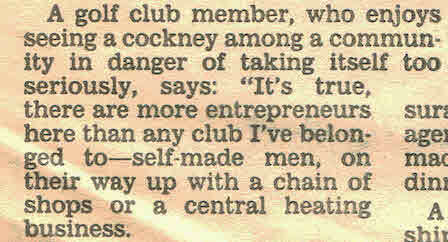 Regular Wansteadium contributor Marcus Tylor found this old page of a 1987 Evening Standard at the bottom of a cupboard. 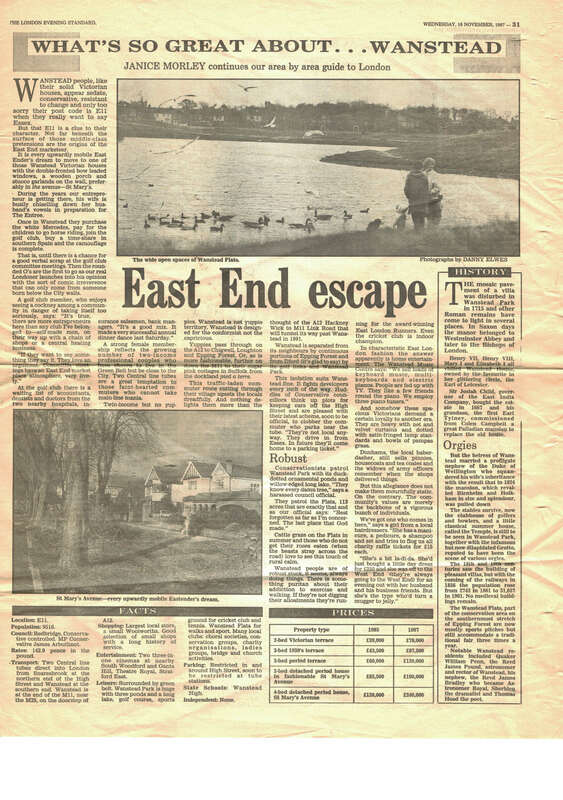 It paints a fascinating picture of how the paper saw Wanstead 30 years ago, and being published shortly after the great storm shows evidence of fallen trees on St Mary’s Ave. 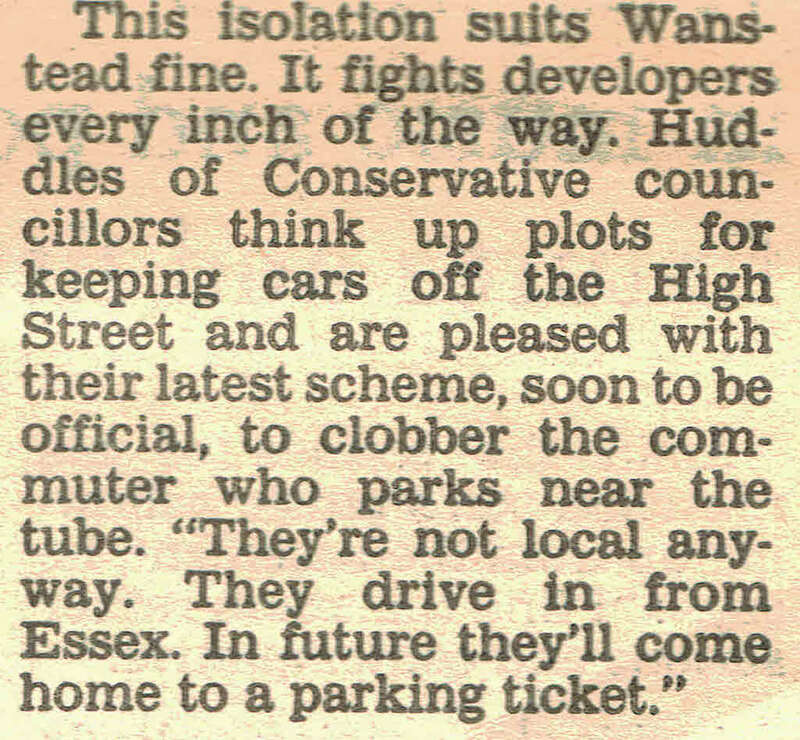 Some things – like the debate about parking in central Wanstead – were concerns then as now. The piece drips with interesting lines – do share any that particularly intrigue you. Â You can see a higher resolution image of the page by clicking or touching this link. Ã‚Â£340k for a house on st Mary’s ave? yes pls!! Wow! A great little slice of history, but I wonder have we really changed that much in nearly 30 years? 1987 was the year I moved to Wanstead (Ã‚Â£80k for a 3-bedroom house). The tone of the writer of the article seems a tiny bit skewed to me, as the social history observations are not what I remember of people here at the time; I recall just ordinary families rather than the social climbing agenda consciousness that seems to be portrayed here. Wanstead to me in this time period, which I remember well, was just nice everyday people while it was still affordable. Looking back at those house prices makes me weep now.